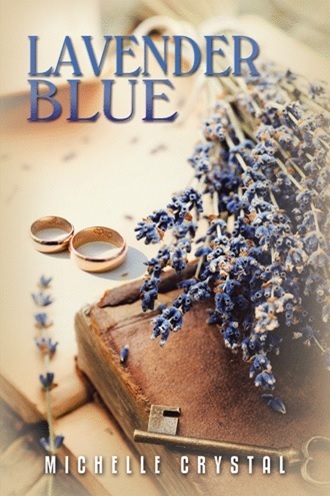 Michelle Crystal’s wonderful debut novel, Lavender Blue (adult mainstream fiction, 342 pages) was released, November 30, 2017, by Author House. 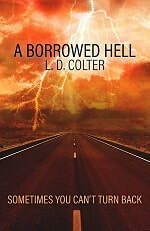 It is available Author House.com, Amazon, Apple Books, and Barnes and Noble. 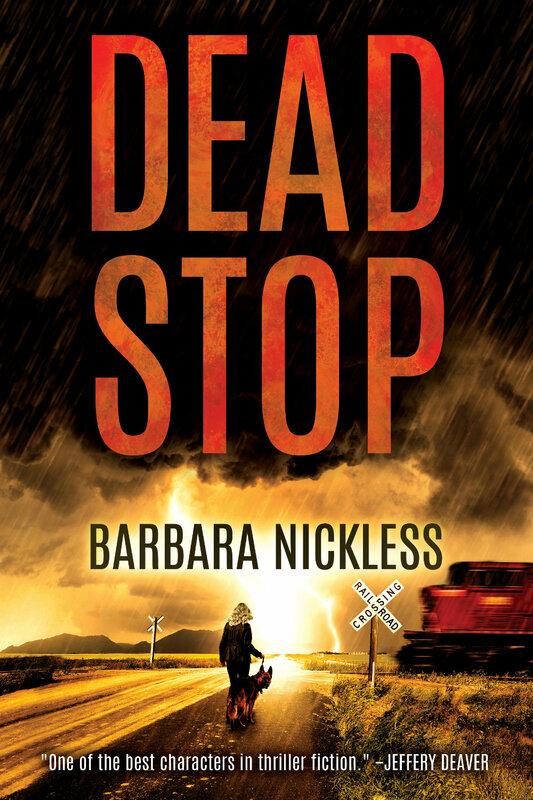 Rachel Tate enjoys an idyllic life—a handsome husband, three healthy sons, a comfortable lifestyle—but when disaster strikes, she stands to lose it all. Shocking repercussions follow their insurmountable tragedy, leaving Rachel drowning in grief, self-pity, and doubt. As a favor to her mother, Rachel assists in cleaning out her ailing grandmother’s home. There, she stumbles upon journals authored by her great-great-grandmother, Anna Murdock Pierce. The two women exist centuries apart, but live nearly parallel lives. Will learning about the past bring insight to Rachel’s present—or will the daunting trials she faces get the best of her? 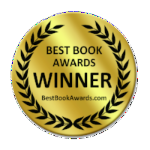 Past, present, and future collide, on Rachel’s journey to understanding. Michelle Crystal bridges the gap between commercial and literary fiction. 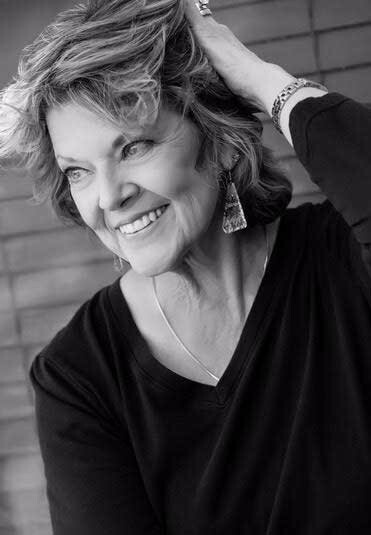 She began writing poetry in elementary school, receiving publication at an early age. Her poetry lends fluidity and symmetry to her fiction. Addicted to metaphor, she can find one in just about anything. Luckily, her family endures her regular, boundless allegories, she discovers in everyday events. While Michelle loves metaphor, clichés curdle her stomach and are not allowed utterance in her home. If she’s not writing, Michelle is probably out scouring thrift shops for some rare find. Today's post is from Darby Karchut, one of the six authors who participated in Write Your Heart Out 2018. 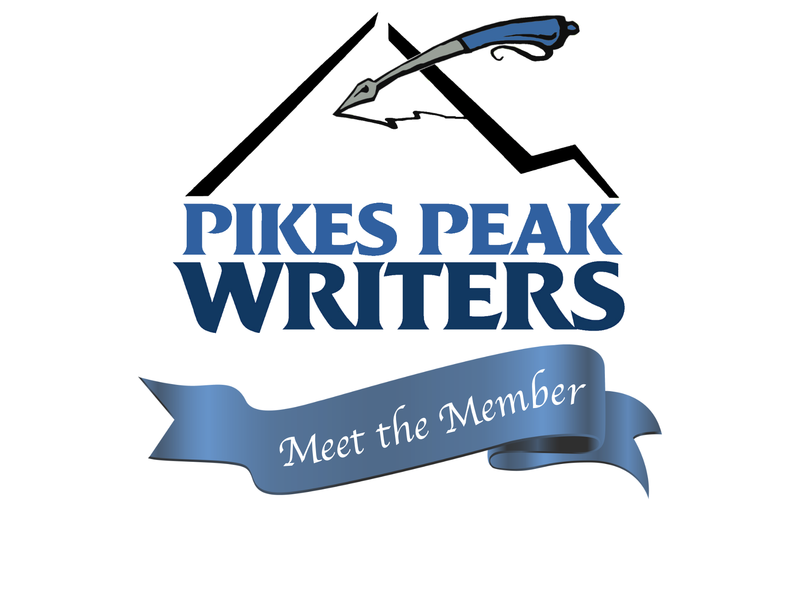 Each of these talented individuals gave us a taste of the in-depth session they'll be presenting at Pikes Peak Writers Conference 2018: Cindi Madsen, LS Hawker, M.B. Partlow, Kristy Ferrin, Debbie Maxwell Allen, and Darby Karchut. How do I position myself with others? Whom do I model myself after? What do I aspire to do and to be? Writing for boys—especially our middle school guys—is my passion. Why? I don’t know. It just seems that my world view’s default setting is from the perspective of a twelve year old boy. Does it matter? Nope. Not one bit. I write me. You write you. It’s all good. But I can tell you that boys who read grow up to become men who think and feel. Reason enough. Today, Kathie Scrimgeour (aka KJ Scrim), Meet the Member and Sweet Success editor, shares her recent interview with member Mike Torreano. We’re pleased to share successes and highlight our diverse membership. Kathie can be reached at ppwsweetsuccess@gmail.com. KJ Scrim: How long have you been writing and what is the genre you prefer to write? 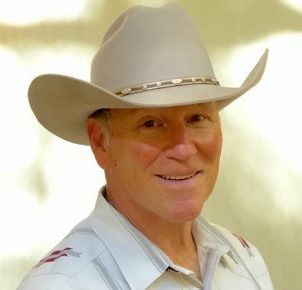 Mike Torreano: I started writing when I retired about six years ago. I seem to be inescapably drawn to mid-to-late 19th century America. I have two traditional western mysteries out (The Reckoning and in a couple months The Renewal), both set in South Park 1868 and 1872. Also, my publisher, The Wild Rose Press, just brought out The Renewal as an audio book as well. KJ Scrim: Do you have anything in particular you are working on right now? Tell us a little about it. M.T. : I’m writing another western, but it’s not the third in the trilogy, it’s set in 1871 New Mexico territory, and my hero travels north during a cattle drive. He has a mysterious background that is slowly revealed as he rides. For a long time he doesn’t even realize someone is hunting him. I’m a pantser, so the rest will come together as I go. KJ Scrim: On your website, you say that you consumed Zane Grey’s work. Of the vast array of his writing, are there any that stood out for you? Why? M.T. : Riders of the Purple Sage is probably his most enduring work and contains several story line threads which add complexity and heighten interest as the reader waits to see them all come together. I’ve more or less structured my storylines with the same multiple threads. KJ Scrim: What other authors influenced your writing? M.T. : Certainly Louis L’Amour and Larry McMurtry, but also the poet Robert Service and novelist Jack London. 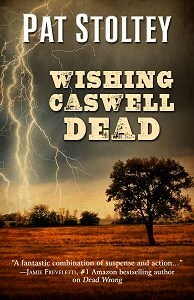 My stories seem to be set in the Old West or in the northlands. I tend to gravitate to descriptive, but sparse writers. KJ Scrim: Writing conferences, workshops, and critique groups are an important part of the new writer's experiences (and more experienced writers too!). How have they helped you? M.T. : I always come away with a stack of conference notes, but honestly, if I can come away from a conference with one or two good ideas it’s been a success. The trick then is to force myself to apply those ideas in my writing, so those gems don’t just gather dust. KJ Scrim: Do you attend the events outside PPW’s conference and, if so, which ones are your favorite? M.T. : I’ve always enjoyed the Write Brain sessions and Open Critiques. M.T. : I would recommend everyone writing historicals use a period reference book or two. They’re available online and will give you a clearer picture of what life was like during a particular time. I’ve found The Emotion Thesaurus by Angela Ackerman & Becca Puglisi, to be very helpful, along with Donald Maas’ Fire In Fiction. KJ Scrim: If you met someone who was thinking about starting to write, what advice would you give them? M.T. : Whether you’re a pantser like me, or a plotter, take time to think in detail about your main characters. Once you know them well, their scenes will likely spill off the page. The second thing I would recommend is to find a compatible critique group of similar genre if possible. Mine is very valuable in helping polish my manuscripts. KJ Scrim: Is there anything you would like to add that we haven’t discussed? M.T. : Craft your storylines with care. Pick something you just have to tell so you’ll be able to finish what you start. Colorado Humanities has announced finalists for 2018 Colorado Book Awards, and I'm proud to say that several members of Pikes Peak Writers are on the list. 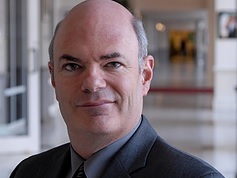 Well done Chris Goff, Peg Brantley, L.D. Colter, Barb Nickless, Margaret Mizushima, Pat Stoltey and Laura E. Reeve! The only nonprofit Colorado organization dedicated to providing opportunities to explore what it means to be human through our history, literature and culture, Colorado Humanities was founded in 1974. Affiliated with the National Endowment for the Humanities, the Library of Congress Center for the Book (as the host of the Colorado Center for the Book), Motheread, Inc. and the Smithsonian, Colorado Humanities partners with communities throughout the state to deliver high-quality, educational programs and resources. You can find out more about this exceptional organization here. Gabrielle V. Brown has put words to paper since she could hold a crayon. 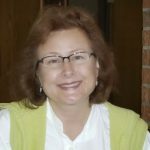 She is extensively published in technical and academic nonfiction and currently writes humor, short stories and literary fiction. Gabrielle has lived all over the United States and now resides in the Colorado Rocky Mountains. 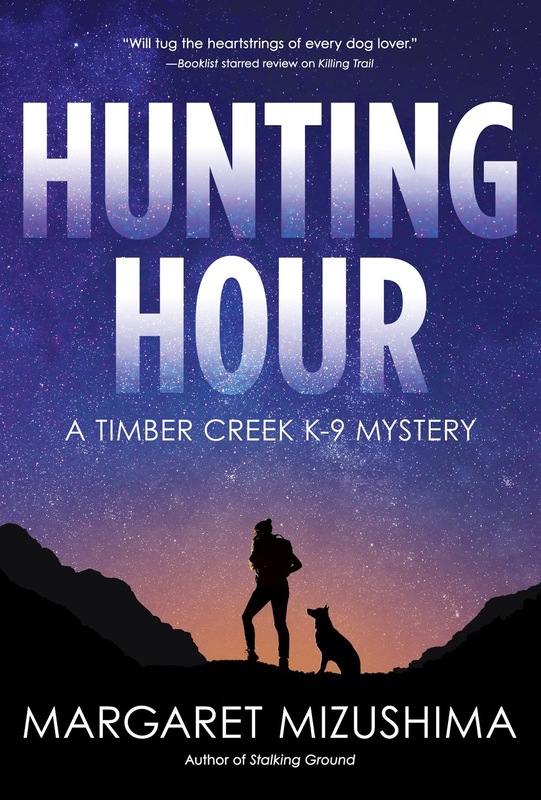 Margaret Mizushima’s mystery novel, HUNTING HOUR: A Timber Creek K-9 Mystery, was named by RT Reviews a 2017 RT Reviewers’ Choice Award nominee in the Mystery/Thriller/Suspense category. Wonderful news Margaret!! 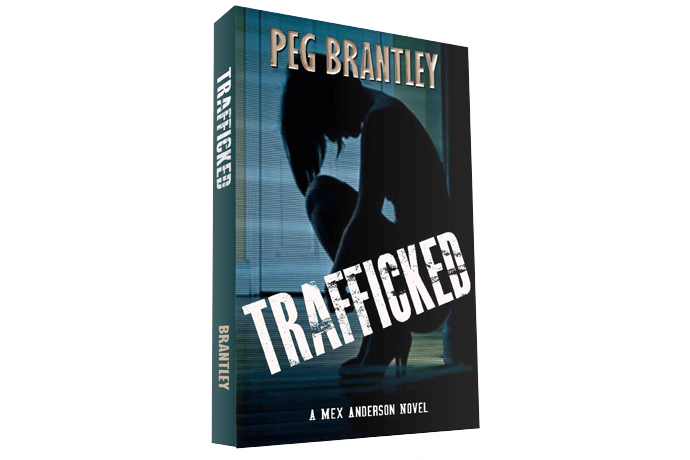 Deputy Mattie Cobb and her K-9 partner Robo find a missing junior high student dead, but before they can catch the killer, another child disappears—and this time it’s one of Cole Walker’s daughters. 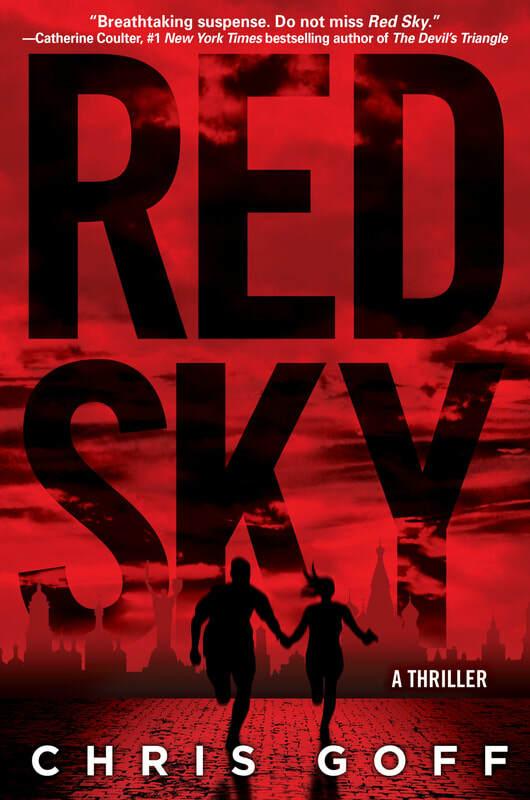 Mattie and Robo must lead the hunt to capture a kidnapper before they’re too late. HUNTING HOUR can be found at bookstores and online booksellers. This novel was published 8-8-2017 by Crooked Lane Books (ISBN 978-1-68331-277-2, hardcover, 279 pages) and is available on Amazon. 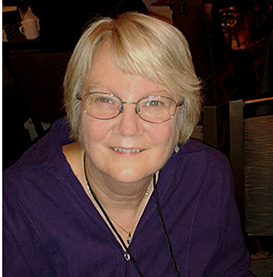 Margaret Mizushima is the author of the Timber Creek K-9 mystery series, which includes Killing Trail (2015), an RT Reviewer’s Choice Award nominee; Stalking Ground (2016), a Colorado Book Award and International Book Award finalist, and a Reader’s Favorite gold medal winner; and Hunting Hour (2017), an RT Book Reviews Top Pick. She lives in Colorado where she assists her husband with their veterinary practice and Angus cattle herd. She can be found on Facebook/AuthorMargaretMizushima, on Twitter @margmizu, and on her website at www.margaretmizushima.com. 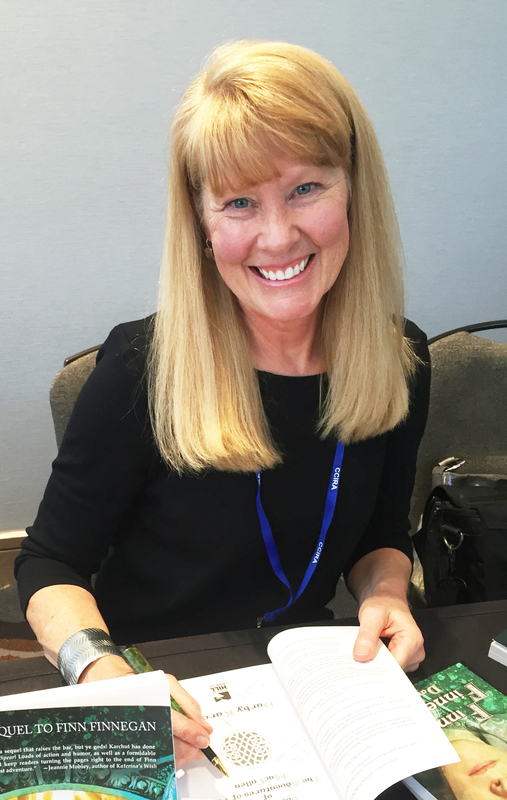 Thank you to contributing editor, Kathie Scrimgeour (aka KJ Scrim), for ensuring that you, our members, are informed of the accomplishments of fellow PPW members. Kathie can be found of facebook or you can email her. If you have a success of your own to share, let us know here. 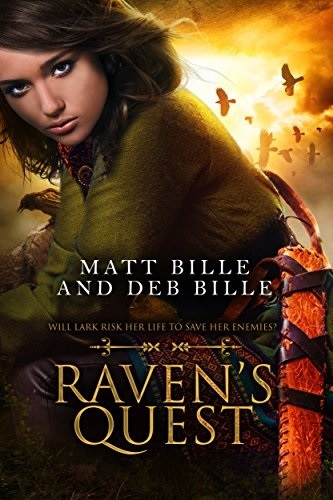 Congratulations to Matt and Deb Bille on the release of their ebook, Raven’s Quest, by Clean Reads. The release of this YA fantasy ebook will be followed in early 2018 with a hard copy and soft copy (291 pages) and is available on Amazon. 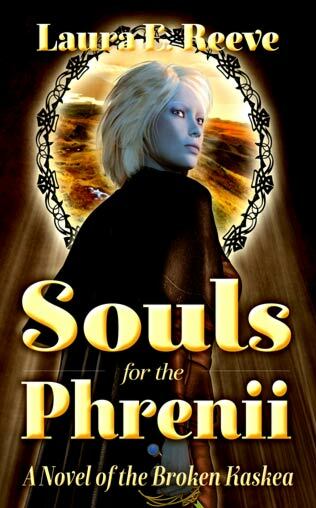 In a world where the raven-riding warriors are the sole advantage protecting the city of Haven from barbarians, raven-keeper Lark Ravenlord must break the strictest laws of city and church to survive. Alone in the vast Winterland with a stolen raven, she learns of a new threat that forces her to make the hardest choice of all: whether to risk her life to save her enemies. 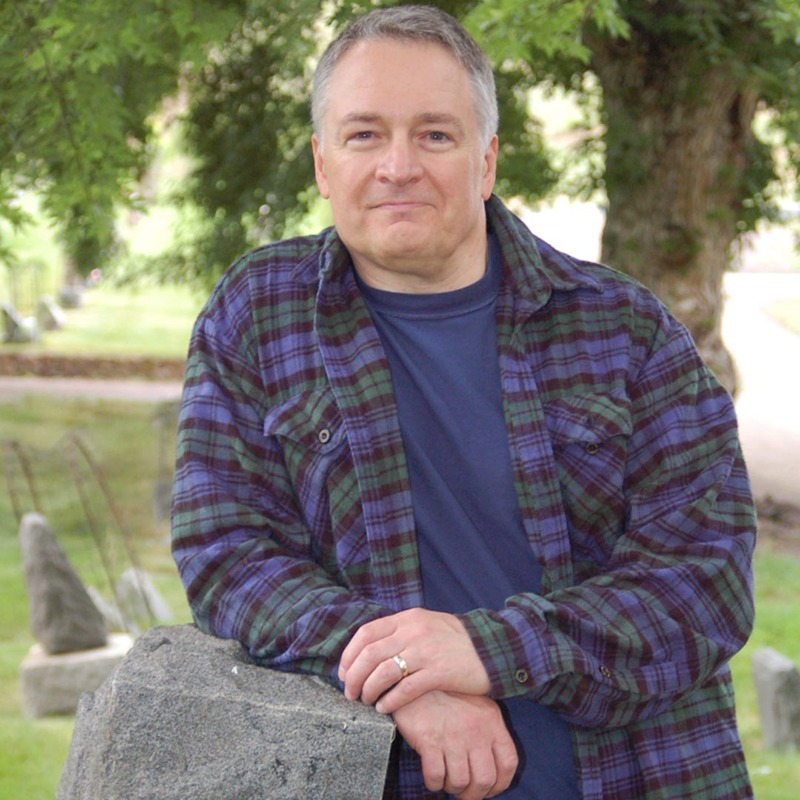 Matt Bille is a writer living in Colorado Springs. He is an Air Force veteran whose experiences include flying NASA’s SpaceShuttle simulator and appearing in the Spielberg film 1941. He covers science at Matt's Sci/Tech blog. He wrote two books on the world's least-known animals plus The First Space Race, a groundbreaking account of the early Space Age. His first novel, The Dolmen (2014), received great reviews and the next, Apex Predator, is awaiting the right publisher. Deb Bille is also former Air Force and is a nurse/attorney for an insurance firm. Raven's Quest is her first book. Readers can catch up to Matt and Deb via email on their website: www.mattwriter.com or their w blog at http://mattbille.blogspot.com.